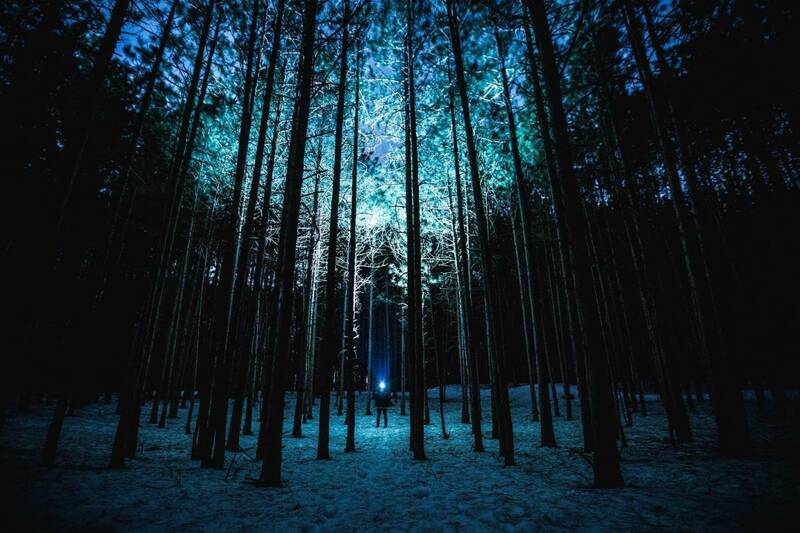 Imagine this: You’ve been on the trail all day. Hiked for miles with all your gear. You finally stop for the night. The last thing you want? A sleepless night. And so on. But there’s one thing you can control: Your sleeping pad. A great pad can mean a good night’s sleep. A sub-optimal pad can mean you wake up often. You might toss and turn. End up groggy the next day. Not an ideal outdoor experience. Because there’s so many options, it can be tough to find a good pad. It might be hard to blow up. Or it might deflate. Or be thinner than you think and hard to pack. If you pick a solid pad it can mean getting the rest you need – when you’re on the trail or wherever your outdoor adventures take you. Now sure, there’s more to getting a good night’s sleep than the sleeping pad, like these 10 elements. But that’s not to say a top notch sleeping pad shouldn’t be a high priority. A great pad can really make a difference. They don’t lose air. You can sleep like a rock, wake up refreshed, and ready to hit the trail. Plus, as Backpacker magazine mentions in this article, a quality pad can keep you warm when it’s chilly out. 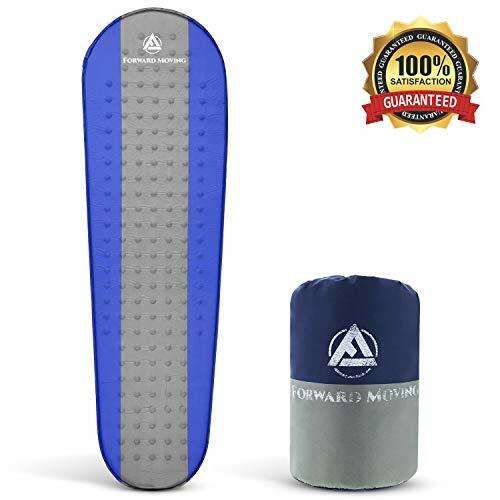 So whether you’re an occasional camper or avid backpacker, check these out the sleeping pads under $40 highlighted below. A great pad for adults who camp several times a year in different weather situations and environments and need something that packs small. A well made pad great for backpackers who need to pack out fast. Particularly great for long term campers (including those who use cots). If you go camping or backpacking more than just a couple of times a year, then this pad might be for you. Let’s say you’re the regular outdoorsman (or woman) who treks off to summer camp with your kid, plus weekend campouts during the year, and the occasional overnight in your back yard or living room. Then keep reading. 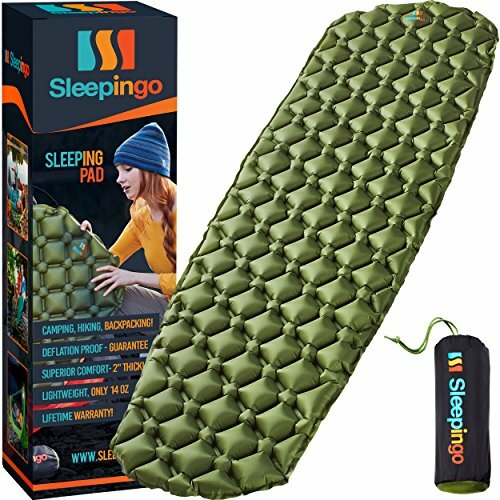 Sleepingo’s sleeping pad’s size and thickness holds up for a variety of needs. It’ll let you sleep soundly through multiple nights without losing air. And it’s light enough for when you’re packing everything in or trekking a long distance. It also packs and rolls up tight. The pad is also an excellent size and thickness and versatile enough for sleeping on the ground or your living room carpet. While your needs may vary, this thick pad can help you sleep multiple nights. It’s great for when you’re packing everything in – or trekking a long distance. It also packs and rolls down to about the size of a water bottle. And it deflates quickly – helpful for breaking camp fast when you need to get an early start on the trail. The Sleepingo Camping Sleeping pad easily rolls back into the pouch for storage – down to about the size of a Nalgene bottle. Plus, there’s a little flap inside the nozzle that keeps air from getting out while you’re inflating it. And a great fit for those who need a reliable sleeping pad that doesn’t take up too much space. 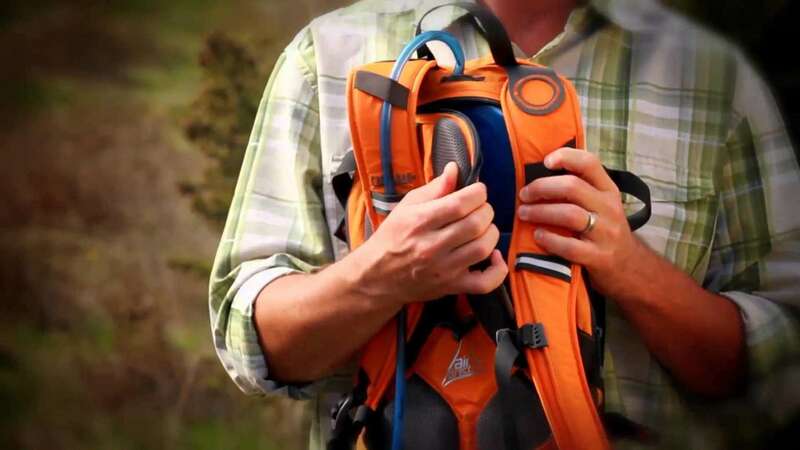 Its light enough and packs small enough that you might not even notice it in your pack. In other words? A great pad for adults who camp several times a year in different weather situations and environments and need something that packs small. This ultralight foam pad from therm-a-rest is great for longer trips, whether your hiking the Appalachian trail or through the Tetons. What stands out the most about this one is that it’s super light, which isn’t a surprise since it’s in the name. Its foam, so packs up quickly because there’s no air to push out. With the foam material, you don’t have to worry about it holding in air and taking up space in your pack. Nor will you have to waste precious trail minutes in the dark hours of the morning, trying to slowly roll out of the air out of your pad. The foam structure also gives an extra barrier from the ground. And the closed foam structure protects you from water and puncture. It’s also great for longer backpacking trips. If you chose the smaller size your feet might hang off the end a bit, but that won’t necessarily affect sleep. Overall this is a great choice for backpackers or anybody who spends longer amounts of time on the trail. For everybody else who’s not as concern with how much weight you’re packing, you might want to pair this one with a foundation air mattress. Unlike pads that roll up, this one folds up like an accordion – so if you have a need for a pad just to sit on or another purpose during the day, you could use it for that too. You could sit on it. Or use it to block the wind from blowing out your stove. The possibilities are endless. Speaking of cooking, if you’re looking for a cook set check this one out. It’s a bit more affordable than self-inflating pads. It’s rated down to 20 degrees and less bulky than other options. Summary: A well made pad great for backpackers who need to pack out fast. Do you have a son or daughter that goes on regular camping trips? If you do then you know it’s always a bit tough when they’re away. You know that they are off and having a great time, but at the same time they’re always on the mind. Are the safe? Are they having fun? Are they sleeping ok? If that last question is one that’s ever crossed your mind, then this pad might be what you’re looking for. Not necessarily for you (although it could be), but for your kids. This pad from Forward Moving Gear pacts small into a small sack, but doesn’t pack as small as some of the pads above. Great for kids or car camping, but not ideal for an adult backpacker. So if you’re not a long distance trekker and you chose this one, that’s ok.
It’s still lightweight though, while comfortable and easy to pack. It still packs small, and fits in a small sack – but is not as compact as some of the others. If you’re not a long distance trekker that’s ok.
It’s comfortable enough that if you’re camping during the warmer months, you might not even need your whole sleeping bag on top. The foam will help you (or your kid) stay warm. If you prefer, you can slide this one into your sleeping bag – which’ll help them get a better night’s sleep. Also great as an alternative to an inflatable mattress for use around the house, like if you’re hosting your kids’ sleepover. Summary: Great for families and kids. Ever had to sleep on an uncomfortable cot while camping for a long time? Then you might have had the experience of finding it hard to adjust while sleeping. Let me explain. You see, cots are a blessing and a bit of a curse. Let’s say you’re sleeping for several nights. On a nice cot. In a big tent. Staying put. Not backpacking. Then you might have experienced trying to get comfortable while the sides of the cot poke you. Or wanting to stretch, only to realize resting a leg on a metal bar doesn’t feel that great when trying to doze off. Well, if you’ve ever experienced any of these situations then this pad might be what you need. How does it stand out from the others? The pillow and side cushions. And that can make all the difference when sleeping on a cot. It blows up with a few breaths. Great if you’re setting up a big camp. With that big tent you’ll be sleeping in for a week or more that takes a long time to set up. Because after putting everything up and finally getting settled in? The last thing you want to have to do is spend a lot of time blowing up a pad. A plus for anybody of above average height. And, even if you aren’t camping for an extended period of time and are going backpacking this one still packs compactly and is a solid option. By the way, if you’re looking for cots, check out our post of them here. Summary: Particularly great for long term campers (including those who use cots). What makes a sleeping pad great? The short answer is it depends on what you need it for and what kind of sleeper you are. Backpacking? You’ll probably want something lighter. Car camping with the family? You probably don’t need something that packs small. Light sleeper? You might want a thicker pad for extra cushion and comfort. Our recommendation would be to think about your needs and make a list of your priorities. Then you’ll be ready to purchase. The sleeping pads we highlighted above are some of the best on the market for value, quality, and price. Brands like Therm-A-Rest are established in the market, whereas others are newer. There are many great options depending on your needs. We recommend considering all the factors here and buying the best pad for your needs. 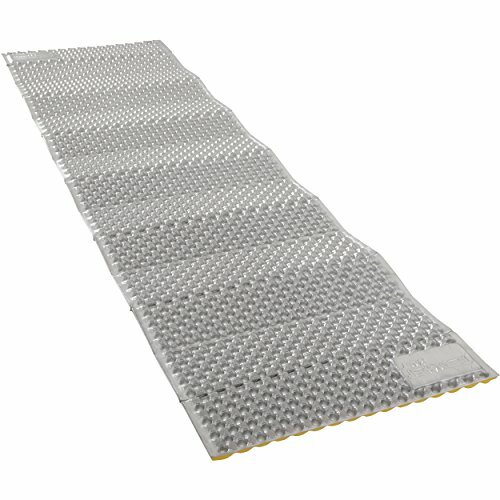 What To Consider When Buying A Sleeping Pad? You might think sleeping pads are all the same. But that couldn’t be farther from the truth. After all, there’s many different scenarios where you’d need one. And if you’re an avid camper, sportsman, or outdoorsman, you might want more than one depending on how often you camp, for how long, and in what type of environments. It’s easy to focus on price and value, but remember: We’re talking about an investment here in sleep, when you’re out in mother nature. So it pays to invest a bit more and get a quality pad. At the end of the day you really have to think about your needs. So here’s a few things to consider. If you are going car camping vs. a trek at Philmont Scout Ranch, your needs are going to be very different. This alone can drive what you want in terms of weight, durability, and packing. So what’s your why? 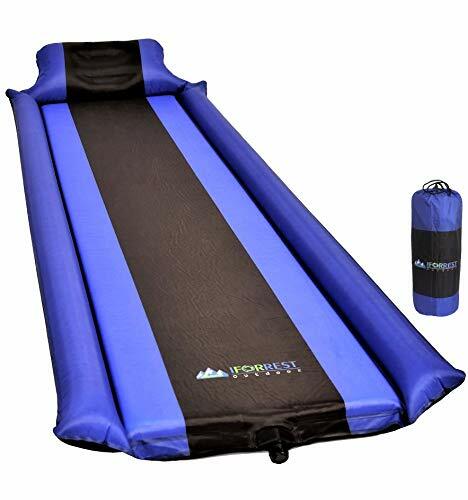 Do you need something that is only going to be used a couple of nights at a time for short trips, or something you’ll be sleeping on for really long periods of time. What The Weather Will Be Like? 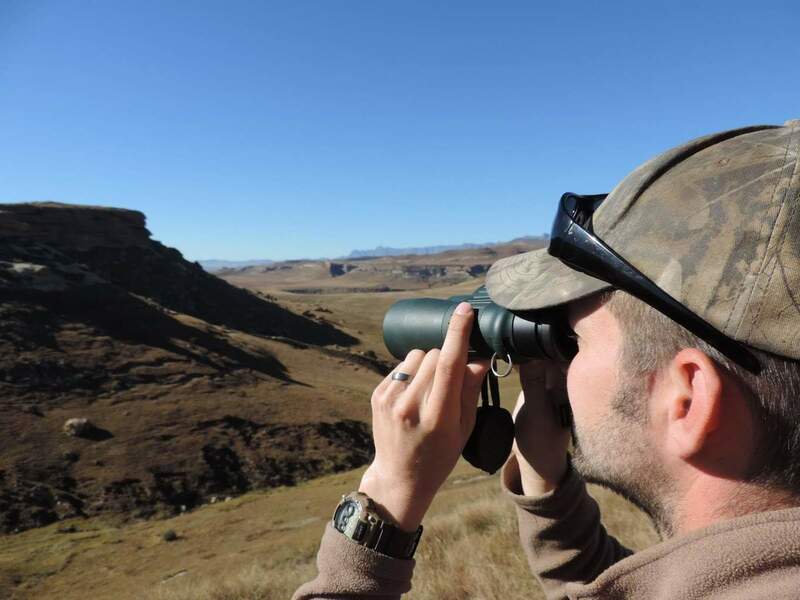 When it comes to spending time outdoors, we all have a variety of preferences. Some people only want to backpack in the mountains, where others wouldn’t dare consider anything other than car camping. And these preferences apply to the weather too. Some people love winter camping. Others hate it. What you prefer, and whether it’s raining, snowing, or a constant drizzle, might affect your pad choice. Why? Because on the off chance the weather gets in your tent will inform what you want to buy. Something to think about. What The Terrain Is Like? Are you planning on spending several nights sleeping on ground that’s rocky? Then you might want foam. If you’re just going car camping in a set campsite, then an air mattress will probably be ok. So think about where you’ll be camping, just as much as how long and in what type of weather. Last but not least of course is how much you’re willing to spend. And this relates back to everything mentioned about. 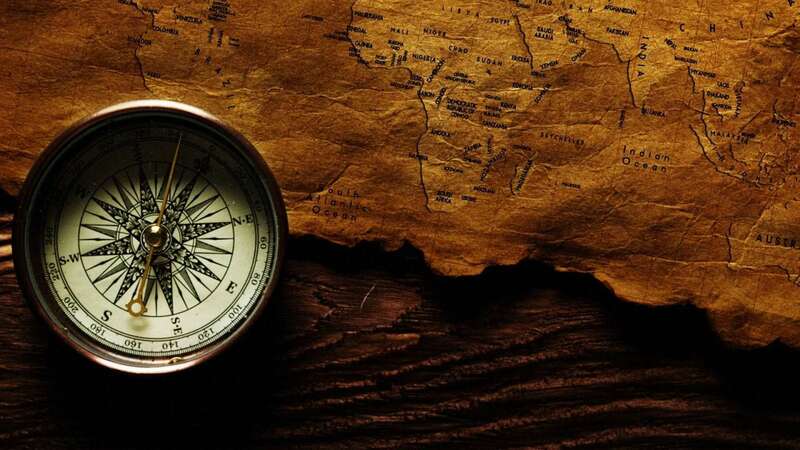 Are you a serious trekker whose going on expeditions for years to come? You’ll likely want to invest in something higher quality than the Dad who’s just taking his kids backyard camping.